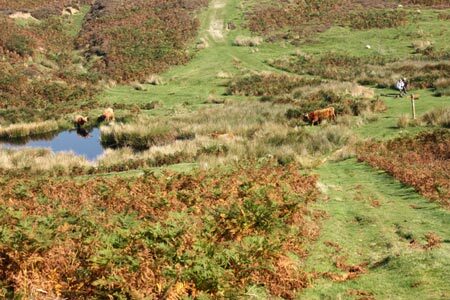 A short walk in the North York Moors National Park. The start is the village of Levisham and the route takes you into Newton Dale before returning via Dundale Pond back to the start. A GPX File is available for download (see walk description).